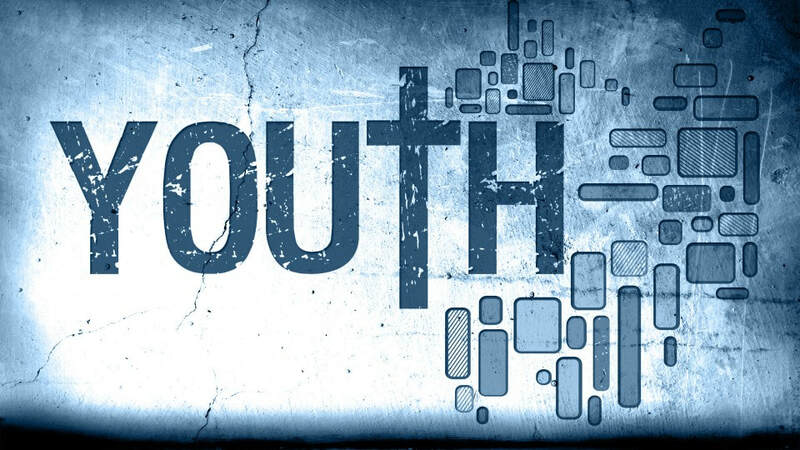 MIDDLE SCHOOL YOUTH GROUP IS BACK! For more information about Middle School Ministry, contact Libby Isensee by clicking the button below. For information specifically on Confirmation contact Pastor Donna. For more information specifically on the curriculum for the 6th - 8th graders, contact Pastor Tim. We do serve for Easter Breakfast! Have you filled out the 2018/19 Emergency Form and Covenant? Download HERE!